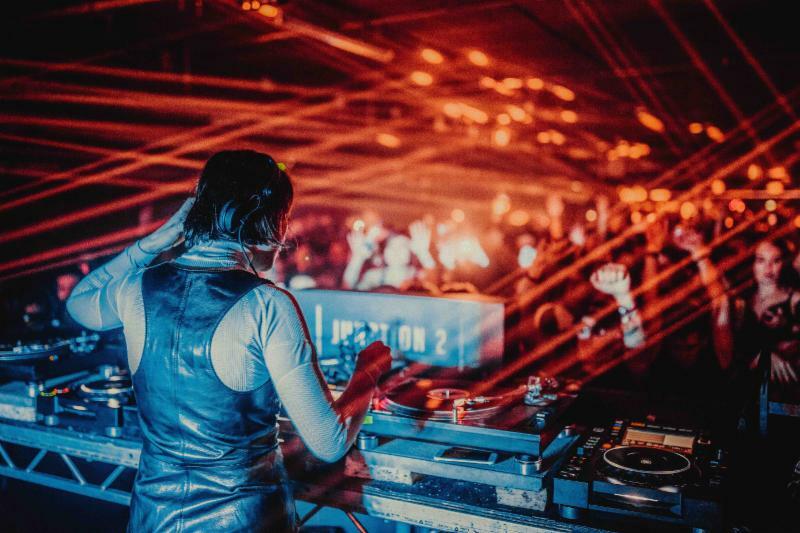 Junction 2 heads to Tobacco Dock for the launch party of the festivals 2019 edition. Focused around a nucleus of techno and house, LWE have called on a selection of established tastemakers and those on a meteoric rise to the top. Âme, Rødhåd, Amelie Lens and Dixon are just the beginning, with more names to be announced in the coming weeks. The team have drawn on their ethos of ‘no short sets’, making sure that each artist has time to really get into the heads of the dancefloor. Last Fridays Innervisions show at the Royal Albert Hall was a night that will go down in the history books and unforgettable for all in attendance. The label will bring that magical energy to London again as Dixon and Âme make their debuts at Tobacco Dock. 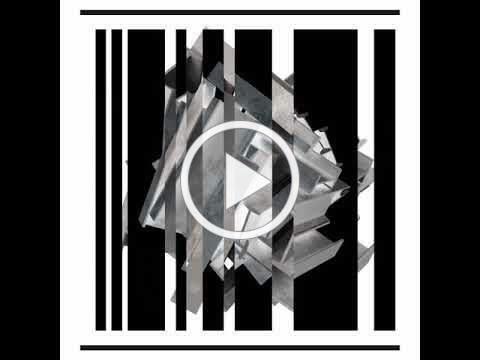 Dixon will bring his enigmatic flow and unrivalled selection that’s put him at the top. Dystopian Berliner, Rødhåd, will also play at Tobacco Dock for the first time, for a rare B2B set with Âme. Perhaps not an obvious combination on paper, one a purveyor of nuanced deep house and the other a protagonist of Berlin’s rugged techno scene. This marks another debut as the two perform together in the UK for the first time. Amelie Lens is a name that’s on everyone’s lips and is one of the true stars to have emerged in recent years. Her career has snowballed through a combination of heavy-hitting productions, a rigorous tour schedule and her signature sets capturing the imagination of thousands. 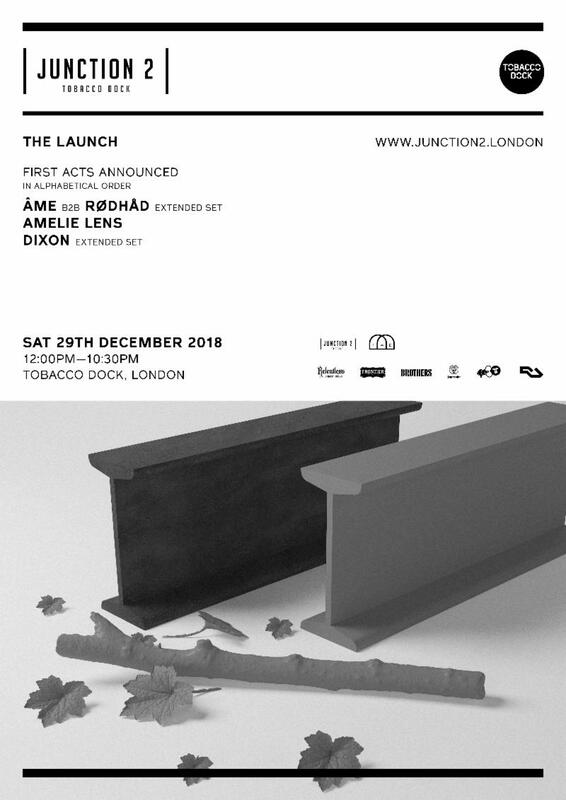 This year there will be no LWE NYD at Tobacco Dock and Junctions 2’s launch party will be the last event at the iconic venue until 2019.